In anticipation of PADI’s Women’s Dive Day on 21 July 2018, it is with pleasure that we recently interviewed Beth Sanders, PADI Master Instructor and Sales and Marketing Specialist at Camel Dive Club in Sharm el Sheikh. 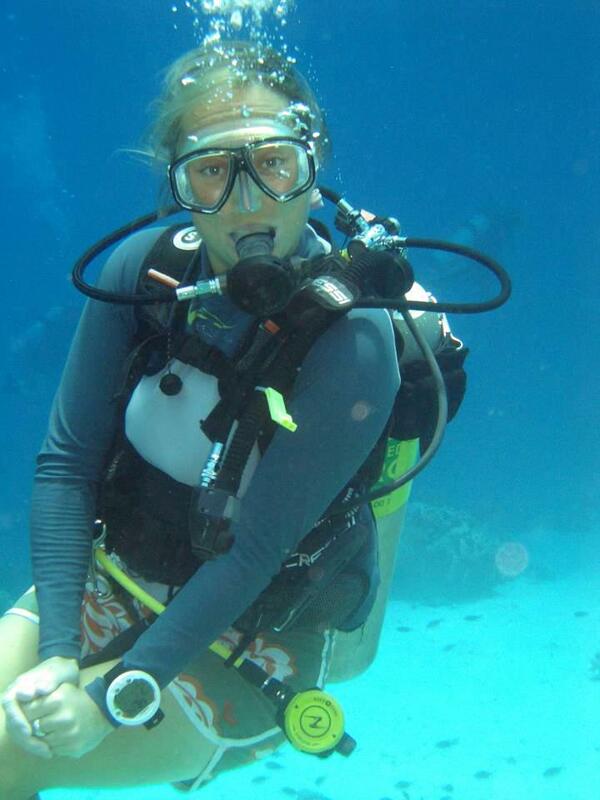 Beth is a passionate dive who has been living and working in Sharm el Sheikh for the last 10 years and was kind enough to share her thoughts about what diving means to her. Thank you very much for taking the time to share your experiences in the diving industry. When and where did you become certified as a PADI diver? I got my PADI Open Water in my native Wales back in 1999 (I was 18 years old). I remember my first pool session and how marvellous it was to breathe underwater. My first Open Water dive was in the November in an inland reservoir where the temperature was about 4 degrees Celsius. There was not much marine life but what I did see was an abandoned motorbike! After that dive I remember thinking “this is the best thing that I have ever done!”. I had the most incomparable feeling of contentment I had ever felt and knew I had to do more – I was instantly addicted! I was inspired to become a PADI pro after my first diving holiday to Sharm el Sheikh in 2000. I saw the hustle of Na’ama Bay Jetty, Sharm el Sheikh and the camaraderie of the guides and the boat crews, they also got to dive EVERY DAY – I desperately wanted to be part of it. In 2002, I completed my PADI Divemaster, then in 2004 I finally certified as a PADI Open Water Instructor in Looe, Cornwall, UK. 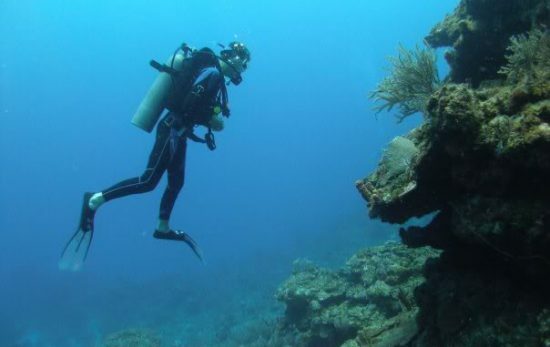 How has diving shaped your career? Diving has drastically shaped my career. I started working as a full time instructor and boat skipper in early 2005 after my boss in my ‘real job’ told me that I should stop phoning in sick to go diving. My confidence in my day-to-day life improved as a direct result of diving and the divers that that surrounded me. I have travelled the globe with the best job in the world; met some incredible people and seen some wonderful sights both above and underwater. I have learnt some surprising skills from diving; from both the courses I have taken and taught. The journey is not over yet having recently moved to the Sales & Marketing department of Camel Dive Club to experience more diving adventures from a different angle. 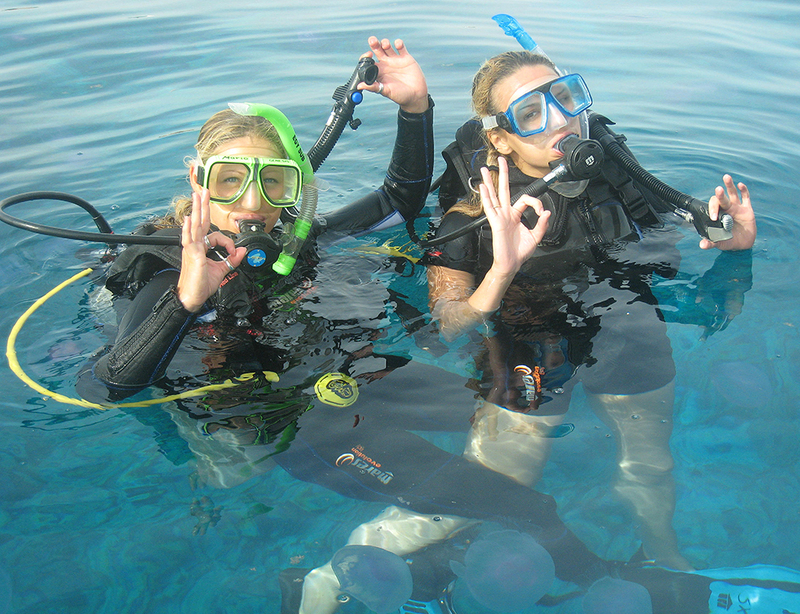 What is your favourite part of working in the dive industry in Sharm el Sheikh? My favourite part of working in the dive industry in Sharm el Sheikh, (apart from the world class, year round diving) is the people I get to meet. Sharm el Sheikh is an extraordinary place. It feels like you can travel around the world and experience different cultures with out ever leaving Na’ama bay due to the array of nationalities that visit us all year round. My PADI has given me the opportunity to grow as a person as-well as improving my diving skills. It has given me confidence and the ability to travel the world, to meet interesting people, see unbelievable glimpses of nature and become more aware as to how fragile our planet earth is. 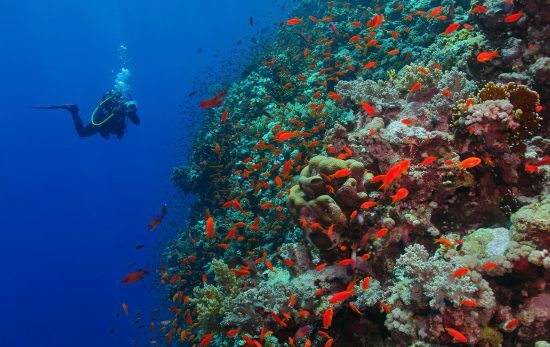 What is your favourite dive site in Sharm el Sheikh? 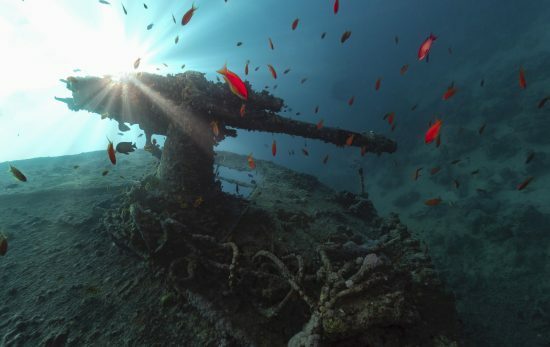 My favourite dive site in Sharm el Sheikh has to be Jackson Reef, which is located in the Straits of Tiran. 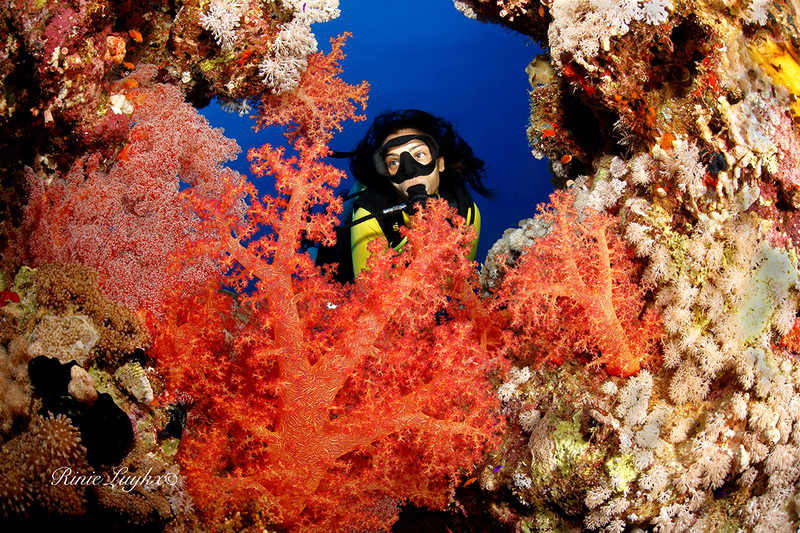 This dive site has outstanding corals and abundant fish life all year round. 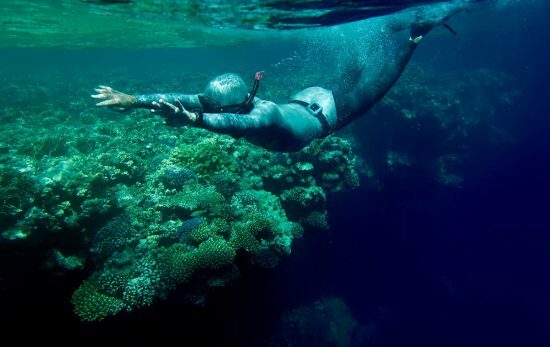 It can be dived at any depth, which makes it suitable for everyone from snorkellers through to technical divers. There are two resident turtles here and if that isn’t enough, if you are lucky you can sometimes enjoy a shark or two here too! Does Camel Dive Club have any plans for Women’s Dive Day on 21 July 2018? Here at Camel Dive Club, we are planing a week of raising awareness of female divers, focusing particularly on female solo travelers. We wish to encourage women of any age to start and keep diving. We plan doing this through Camel Dive Club’s social media outlets, on our boats with our current female guests and via a short film. The inspiration has been due to the several solo women travellers who choose Sharm and Camel Dive Club as their preferred dive base, where they feel safe and have fun. As a PADI Master Instructor, do you have any suggestions how we can get more women involved in the dive industry? We are already seeing a lot more women in the dive industry than when I first learnt to dive and this is a massive improvement. I think that in order to get even more women interested, we need to focus on the junior divers. If we can persuade young girls, that diving is an exciting, adventurous sport (not just for boys) that can take them all over the world during their lifetime, I believe that may help to create female divers for years to come. 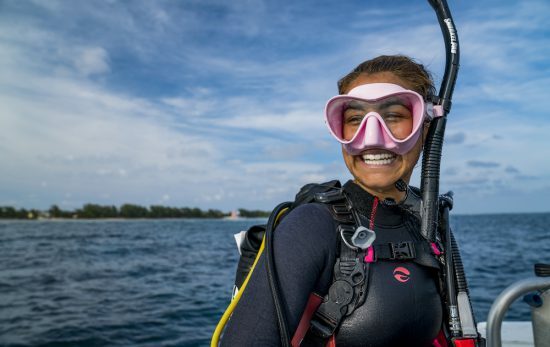 Find a PADI Women’s Dive Day event near you here.